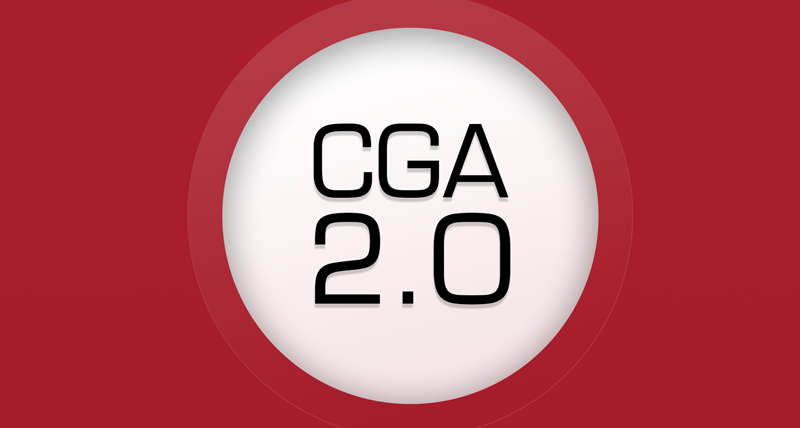 The CGA officially rolled out “CGA 2.0” in March. 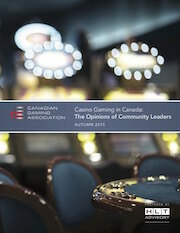 As the name suggests, CGA 2.0 was created to outline the CGA’s role in shaping the continued evolution of Canada’s gaming industry. 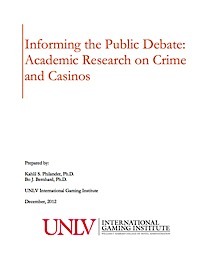 The plan has three specific themes: advocacy & awareness; research & innovation; and dialogue & convening. 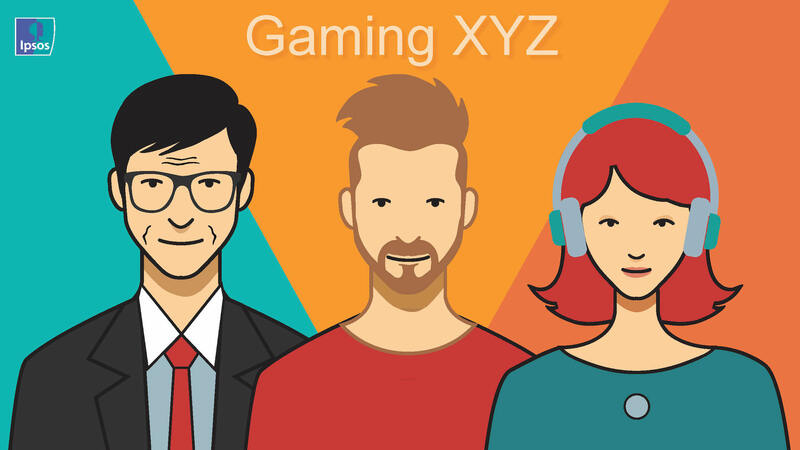 To promote the economic value of gaming in Canada by revealing the industry’s contributions to communities across the country. 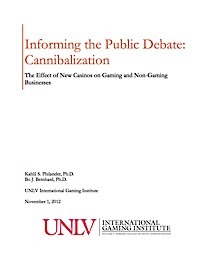 Specific initiatives include advocacy to change or advance policies to create a more open, flexible and profitable gaming environment; create a stable of updated information to inform politicians and the public; and help the industry continue to provide economic benefits to people, families, and communities. 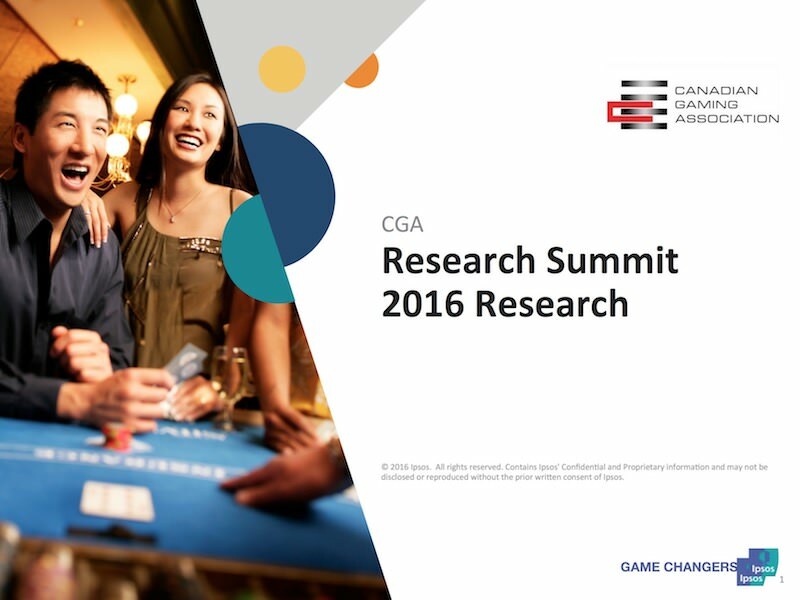 To support the evolution of the Canadian gaming industry through research, innovation and sharing of best practices. 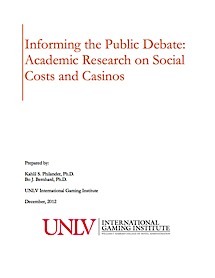 Specific initiatives include updates to the Economic Impact Study; any newly commissioned research (such as the recent Community Leaders Study); the publication of fact sheets and infographics; promoting innovative products and services tied to Gaming in Canada both in this country and internationally; and launching the national education initiative. Simply stated, research & innovation is about proving the economic value of the industry by commissioning proprietary research and sharing the results. 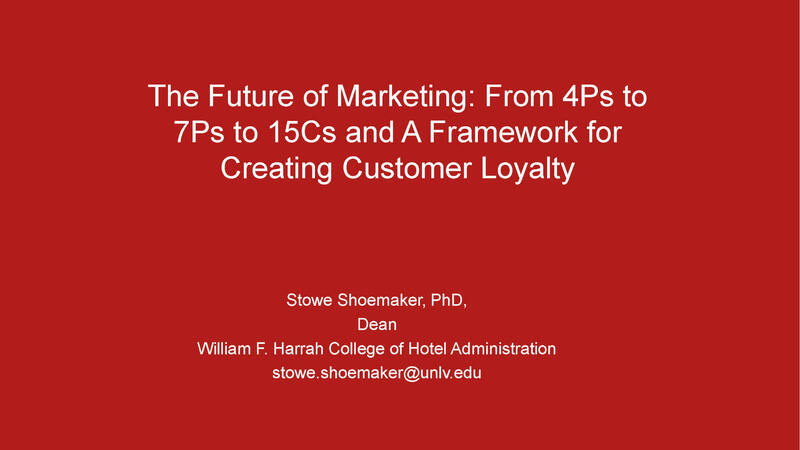 To create productive dialogue among industry stakeholders that optimizes the potential of the industry. 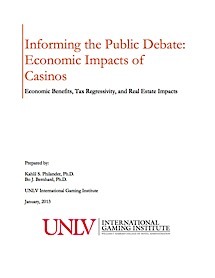 Specific initiatives include regularly occurring events such as the Summit and networking events at G2E, but also new events such as issues-focused roundtables and discussions, and member-only events to improve industry knowledge and debate new approaches and products. CGA 2.0 represents a substantial change for the association in how it approaches its mandate. 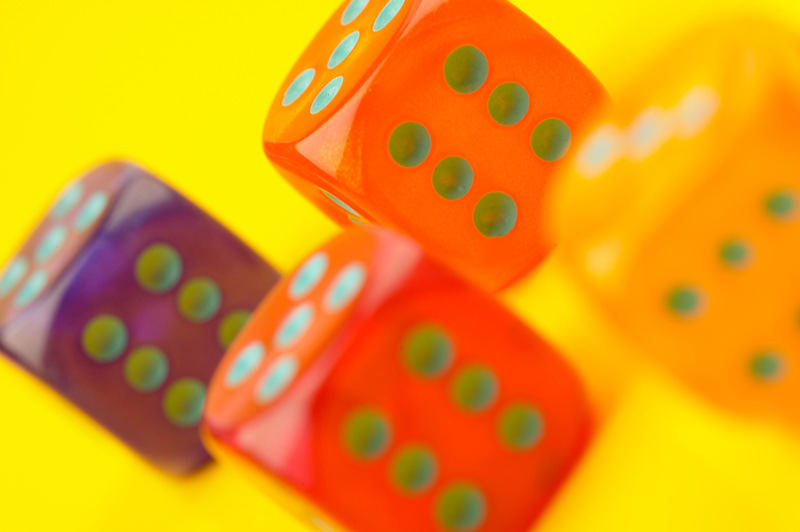 The plan also seeks to define and clarify the unique role that the CGA has in helping move the Canadian gaming industry forward. Be sure to check the website, as updates against the plan will be posted there. In the meantime, if you have questions about CGA 2.0, please don’t hesitate to contact the CGA directly, we’d be happy to hear from you. B.C. 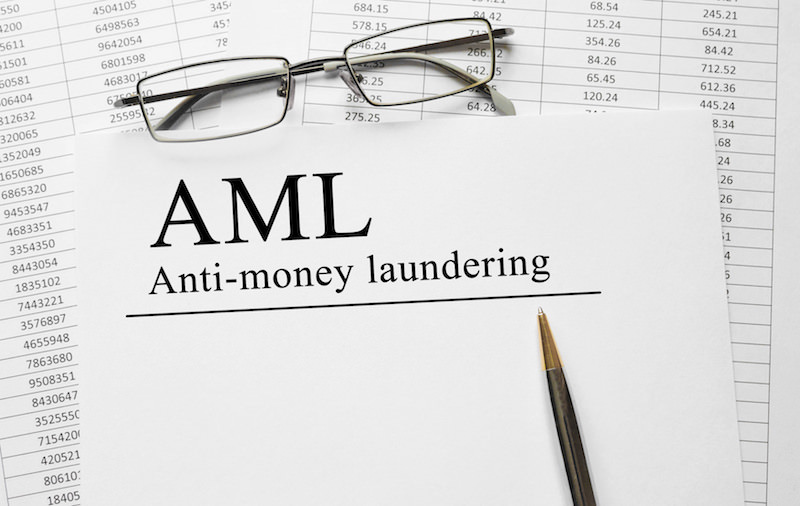 Attorney General David Eby announced on April 3 that he had received Peter German’s independent review of British Columbia’s anti-money laundering policies and practices in Lower Mainland casinos. German’s report includes 48 substantive recommendations and spans 250 pages. The CGA issued a news release on March 27, stating that it welcomes the recommendations made by the Hon. David Eby to the House of Commons Finance Committee as part of its review of the Proceeds of Crimes (Money Laundering) and Terrorist Financing Act. Minister Eby’s request for enhanced information sharing between law enforcement and the Financial Transactions and Reports Analysis Centre of Canada (FINTRAC), and for proper resources to be directed to the RCMP’s Proceeds of Crime and Commercial Crimes Sections are steps that will enhance efforts to combat white-collar crime. 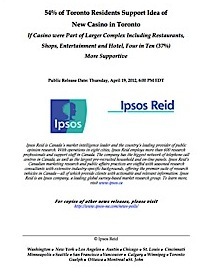 Recent events in British Columbia have demonstrated that reporting agencies such as casino operators are doing excellent work at identifying, collecting and reporting suspicious financial transaction. A prime example of this cooperation is that key information was provided by the gaming industry for the RCMP’s ePirate investigation. The CGA knows that the B.C. 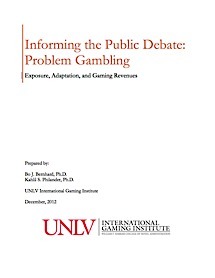 gaming industry is one of the most highly regulated industries in the province. We look forward to working with Mr. German to assist with the implementation of the recommendations. 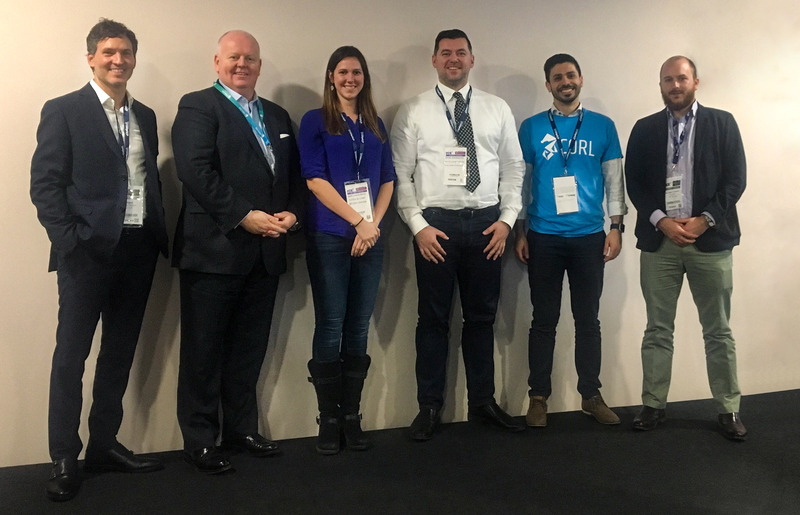 The Canadian Gaming Association (CGA) hosted “CGA@ICE: Telling Canada’s Innovation Story” during the ICE conference in London, England, in early February. For two hours, Canadian gaming entrepreneurs and experts shed light on Canada’s contributions to the global gaming industry and explained the benefits of developing technology and building businesses here in Canada. Companies such as Pala Interactive, The Stars Group, Continent 8, NYX, Income Access, and Boom Gaming all call Canada home and represent the originality, strength, and impact of the Canadian gaming industry on the global scene. Following opening remarks from CGA President & CEO Paul Burns, Tim Foran from The Stars Group spoke addressed the room and discussed the evolving global gaming market, The Stars Group’s leading role in it, and why the company sees Canada as the place from which to chart its future. Two panel presentations followed. The first featured Jim Ryan, CEO, Pala Interactive, Terry Debono, CEO, Boom Gaming, and Mike Lee, COO, Genesis Gaming. Moderated by Paul, this group examined why Canada is an attractive place to do business and find talent; Canada’s gaming strengths; and why more foreign operators/suppliers should look to Canada as an entry point to North America. The last panel was moderated by Ron Segev, Founding Partner, Segev LLP. He was joined by Guy Halford-Thompson, Founder BTL Group; Peter Smyrniotis, CEO and Co-Founder of Blockchain Assembly, Director Victory Square Technologies; Sam Kawtharani, CEO and Co-Founder, Corl.io ; and Emie Lamoureux, Director Public Relations, MLG Blockchain Consulting. This group discussed how Canada came to be a world leader in blockchain technology and how companies can tap into the Canadian crypto scene. It also featured an extensive question-and-answer session, as those who remained proved to be keenly interested in what the panelists had to say. Following the conclusion of the program, CGA hosted its first CGA@ICE networking event later that afternoon at The Hoxton Grill. Thank you to Segev LLP and Osler for their support!